I'm a diehard fan of Ryan Adams - the alt-folk icon who drops a new solo album every 15 minutes (not really, but has practically released one or more a year since '00). And, I'm a human being, therefore I appreciate that Taylor Swift's 1989 was one of the best pop albums ever released, and consumed it pretty heavily. So, put the two together - in the form of Adams releasing his own interpretation of every. single. song. on 1989 - and I'm sort of a ball of mush today. It's all of the pop magic that dropped almost one year ago, but reinterpreted in a beautiful, Ryan Adams-y way. 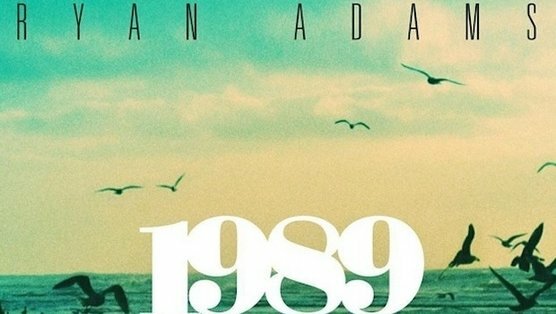 With Adams' 1989, he maintains essential elements of Swift's original, thoughtfully constructed pop genius (that's why he took the whole album on - he was admittedly amazed by the intricacy and impact of each song). 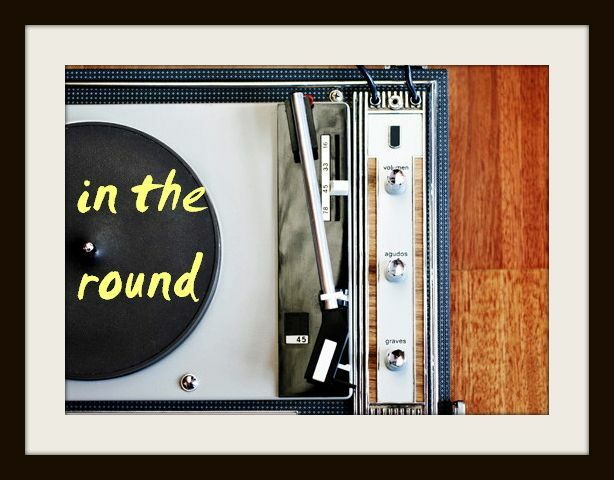 Only, he respectfully peels back the thick layers of dance-pop production - drum pads, synthesizers, snappy beats - and repaints each with his coined Americana textures. The relationship-focused lyrics and big, gleaming melodies, which made the album so hard-hitting in the first place, stay perfectly untouched. On 1989 2.0, Adams masterfully upheaves what we came to love and makes us fall in love with it again, under a new light. He plucks and shakily croons "Blank Space," refocuses "This Love" into a haunting piano ballad and "Shake It Off" into a Springsteen-esque highway thinker. He turns the already triumphant album opener "Welcome to New York" into an alt-rock anthem, "Style" into a retro stomp and "Out of the Woods" into a timeless waltz. Maybe the best part of this reimagined collection is the worlds it will bring together. The millennial Swifties will listen and maybe tell their parents, who will mistakenly think "Bryan Adams" pulled this off, and the diehard Ryan Adams heads will unknowingly come to adore Taylor Swift's masterpiece. Unexpectedly uniting the masses is really what good music is all about. In the end, everyone wins with 1989 - whichever way you cut it.